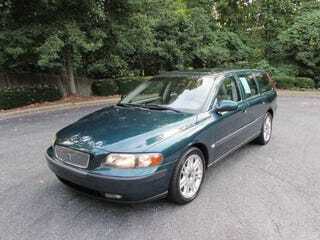 A 2001 Volvo V70 T5. 143,000 miles, most records since new, and it’s in really nice condition. Going to Greensboro (green car, Greensboro) on Saturday. I cannot wait!